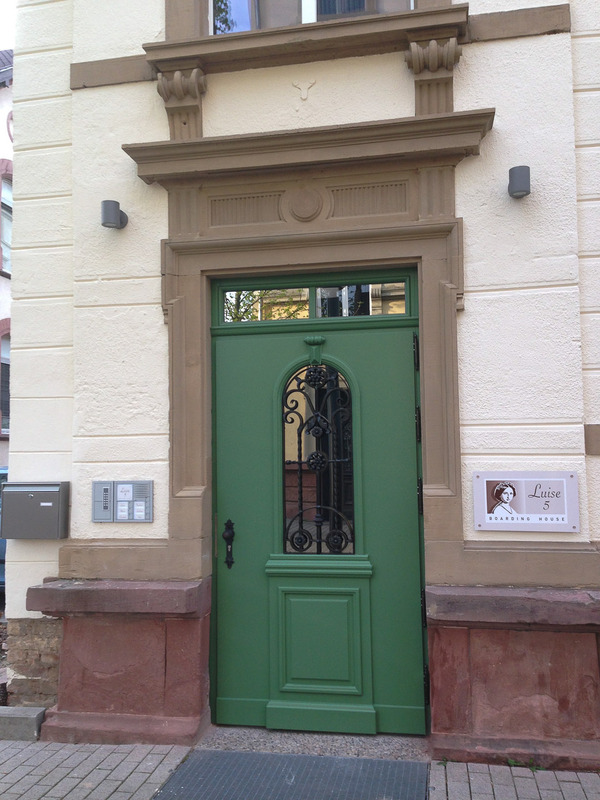 The name Luise5 is in tribute to Luise, the Grand Duchess of Baden (1838-1923). 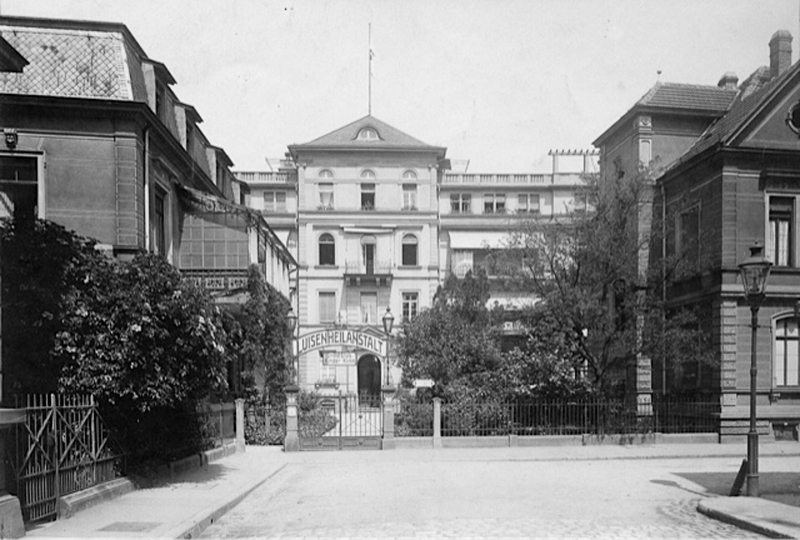 Luise was at heart a philanthropist and devoted much of her time to charitable organizations, particularly concerning women. 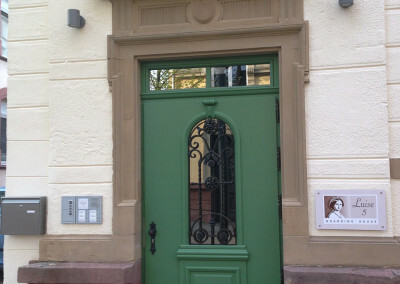 She helped found a welfare charity whose main focus was to establish children’s homes and hospitals, and it is largely thanks to her that the first Children’s Clinic in Germany the ‘Luisenheilanstalt’ was founded. 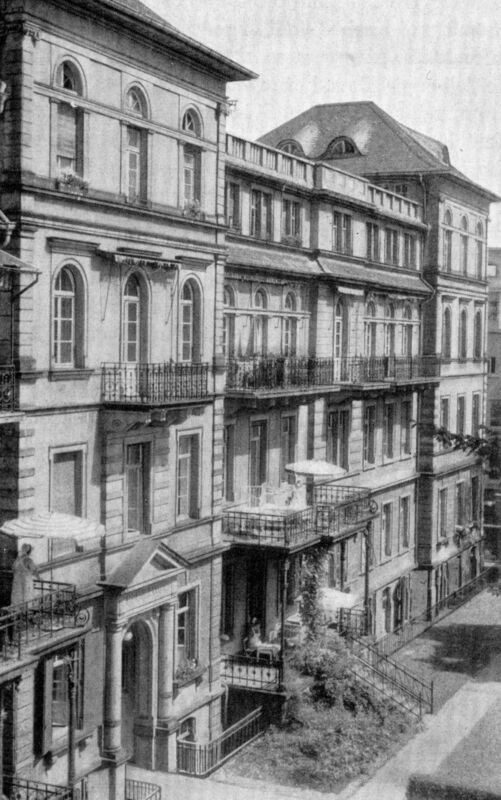 The buildings were completed in the year 1885, in the style of 16th Century Italian Villas and have a distinct baroque-classisictic character. 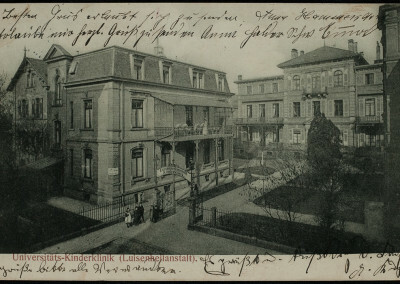 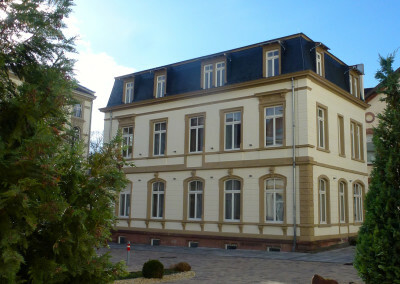 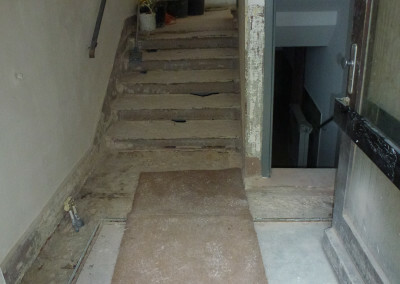 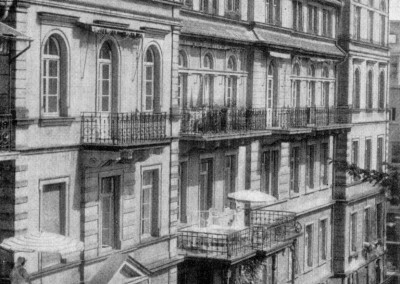 The present boarding house Luise5 was, from 1904 on, home to the first hospital baby unit in Heidelberg. 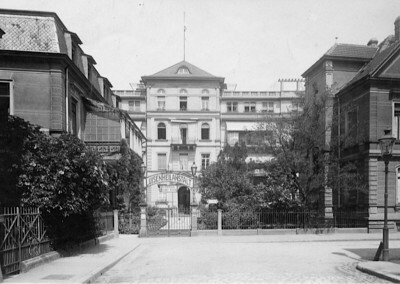 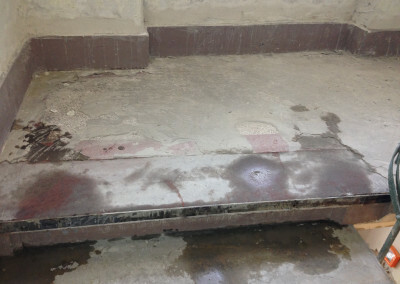 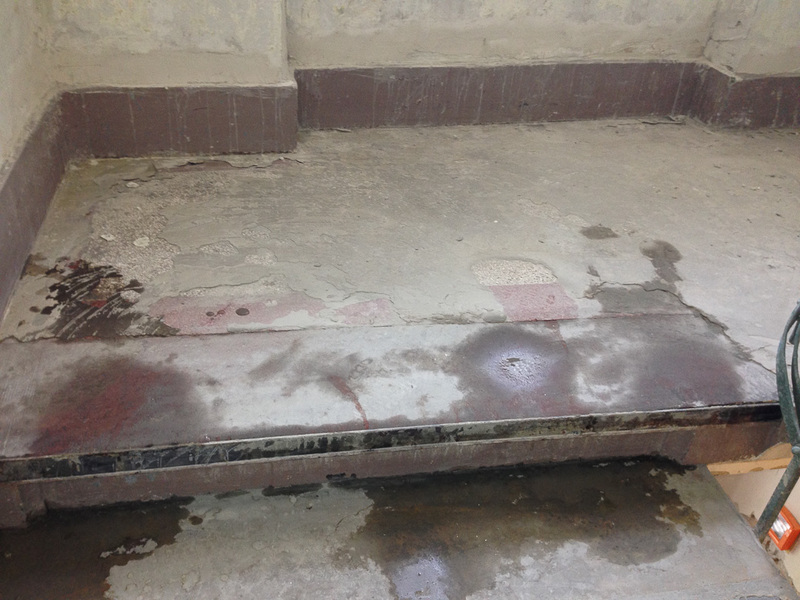 At the time this baby ward was regarded as the first and most modern of its kind. 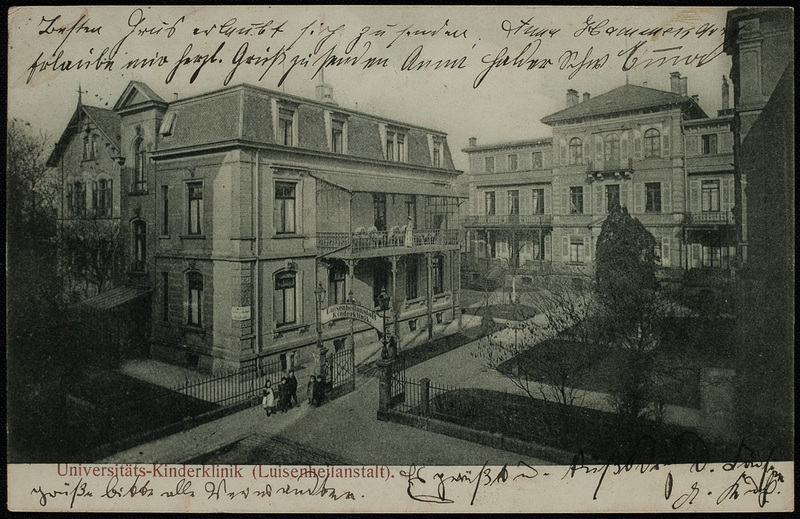 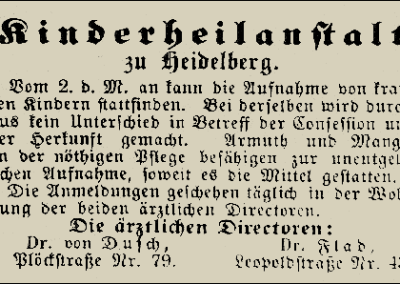 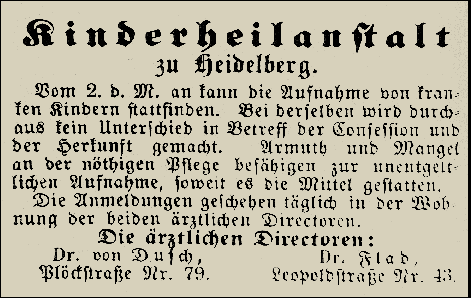 In the year 1923 the Luisenheilanstalt was incorporated into the Heidelberg University Medical Center. 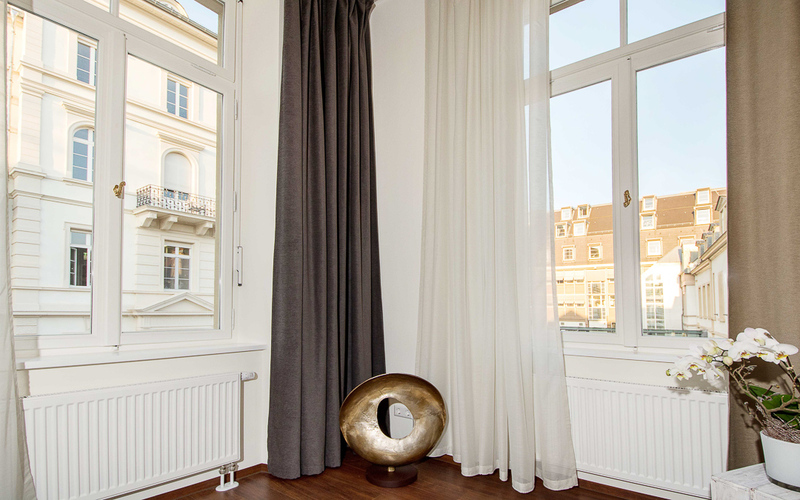 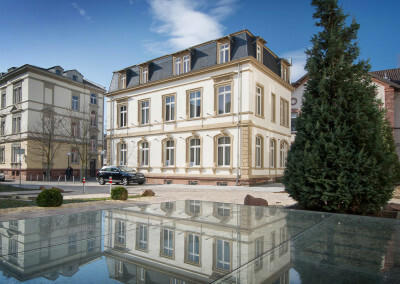 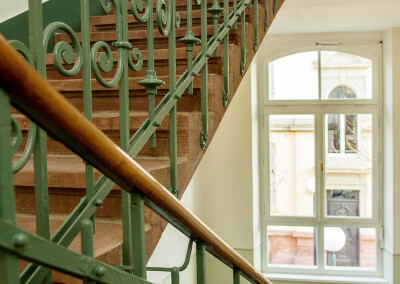 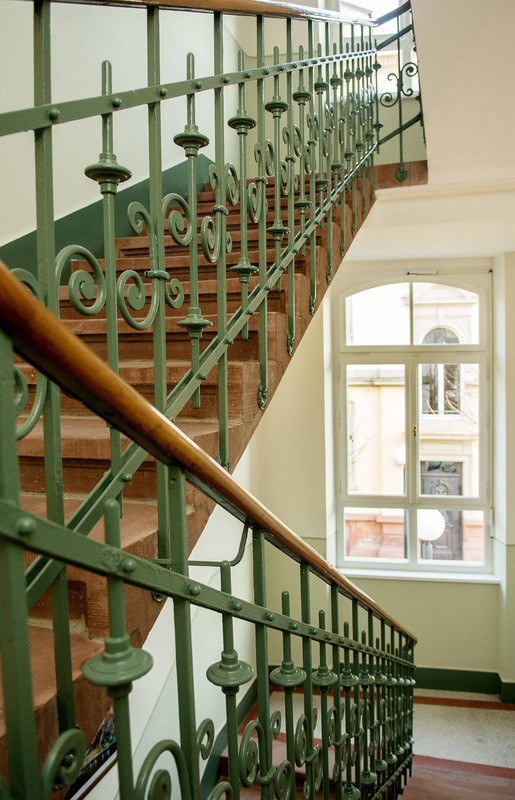 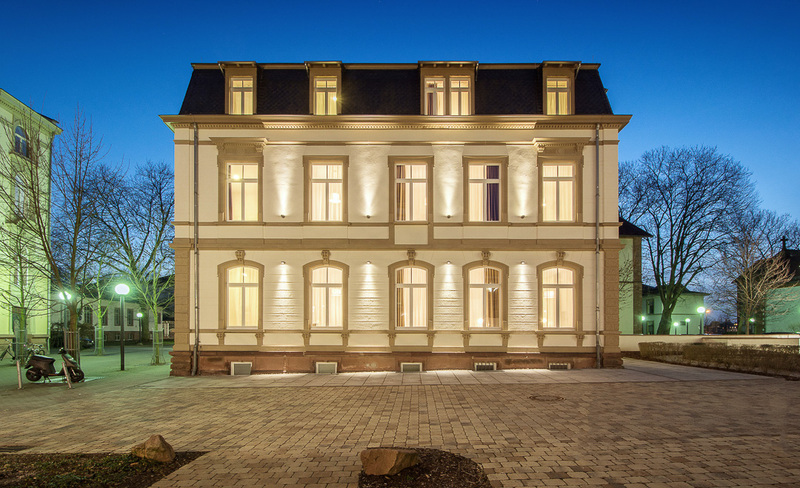 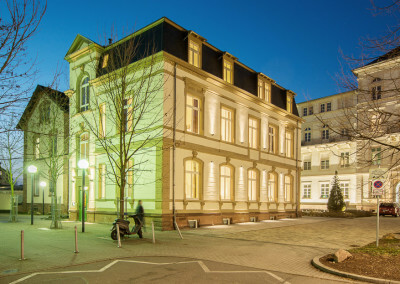 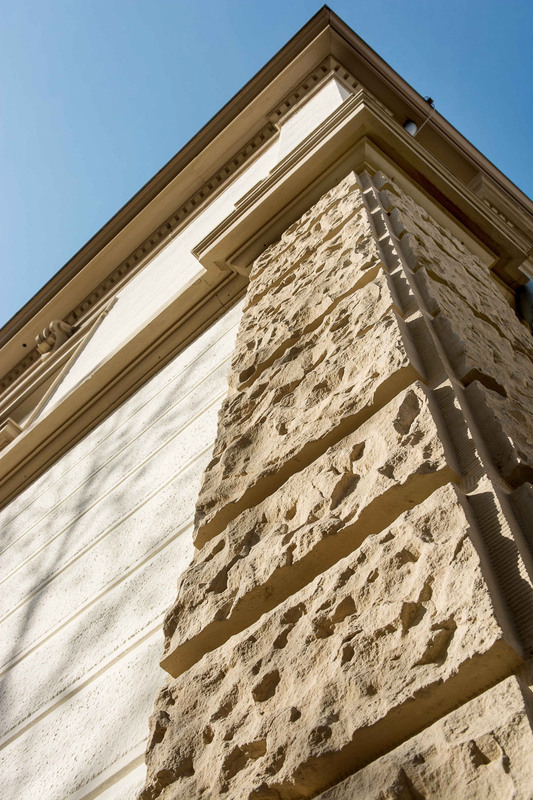 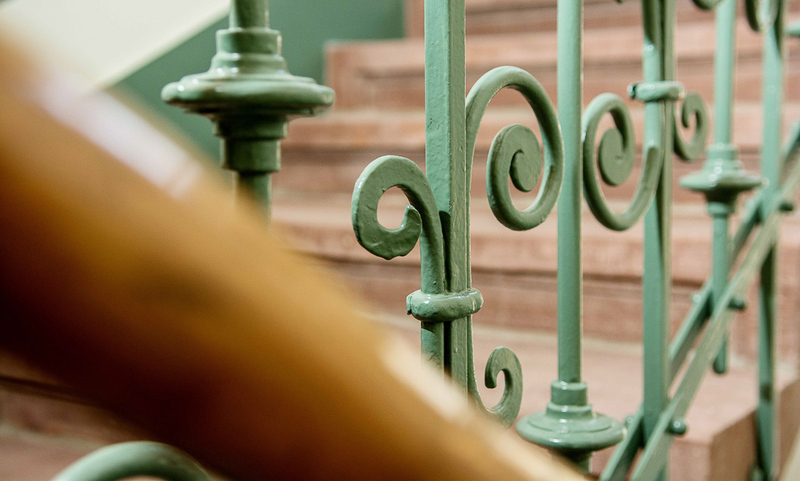 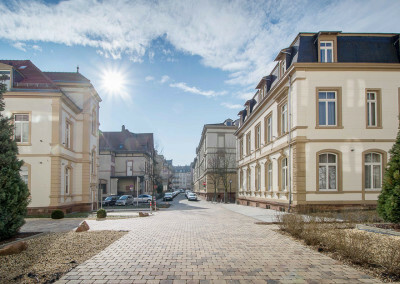 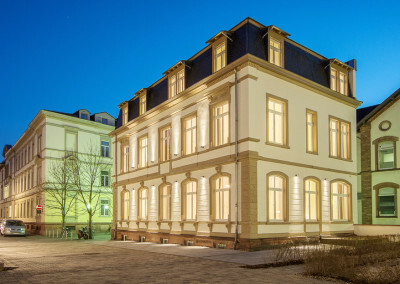 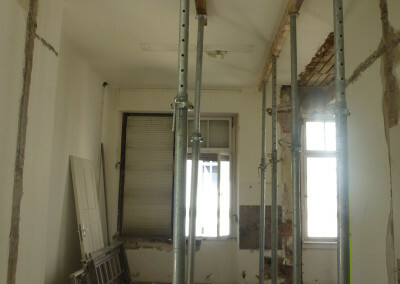 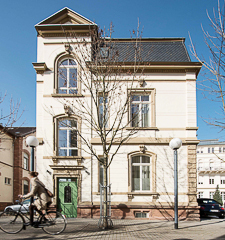 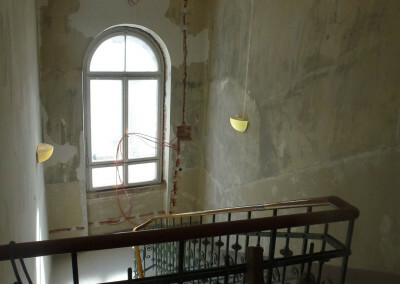 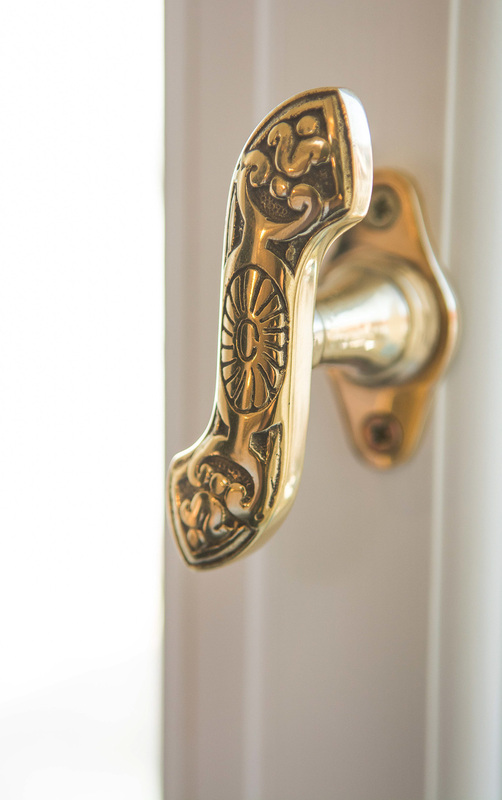 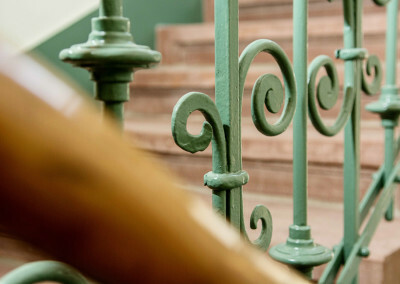 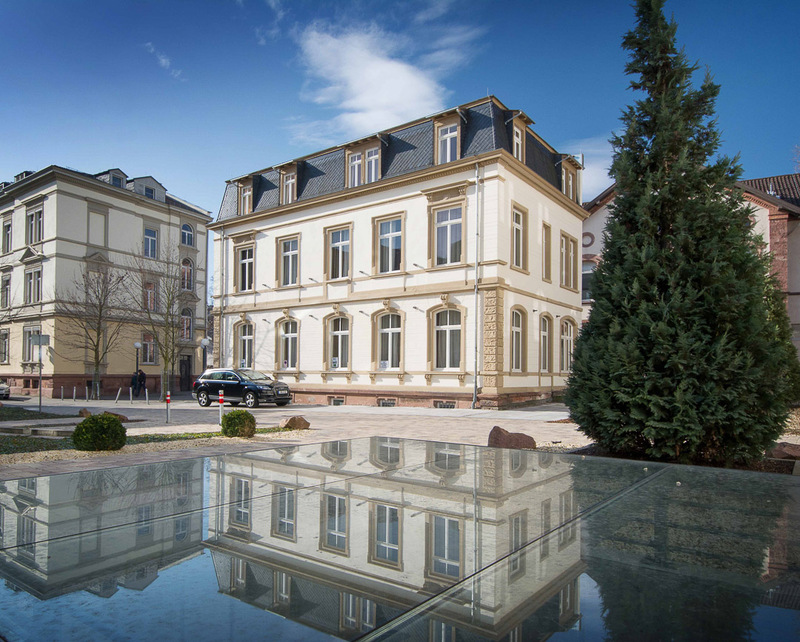 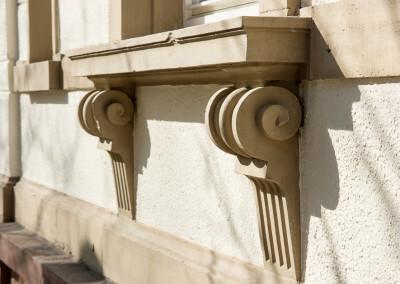 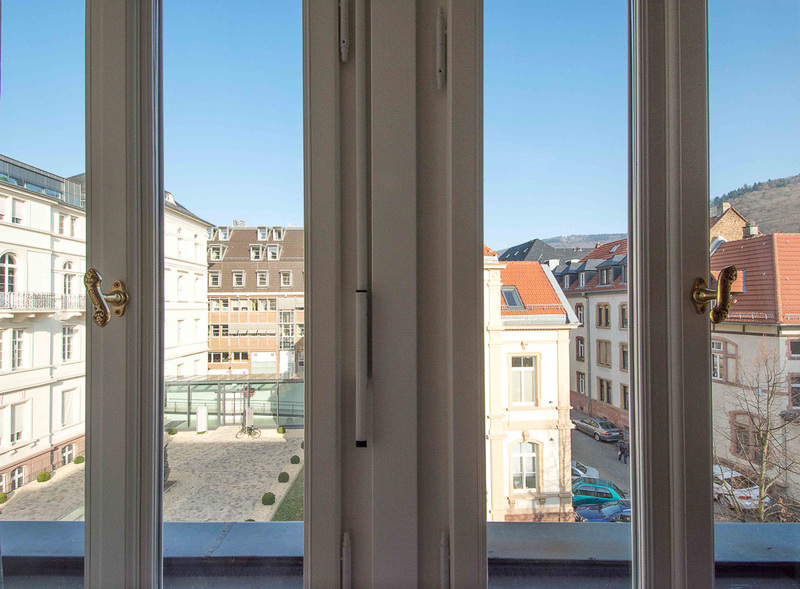 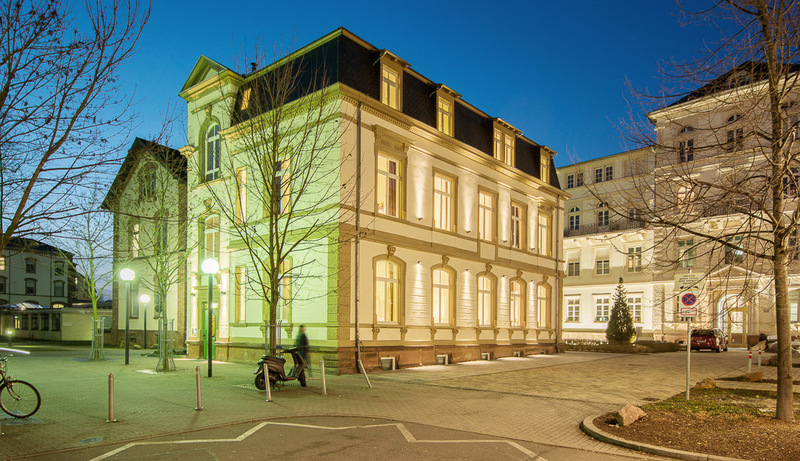 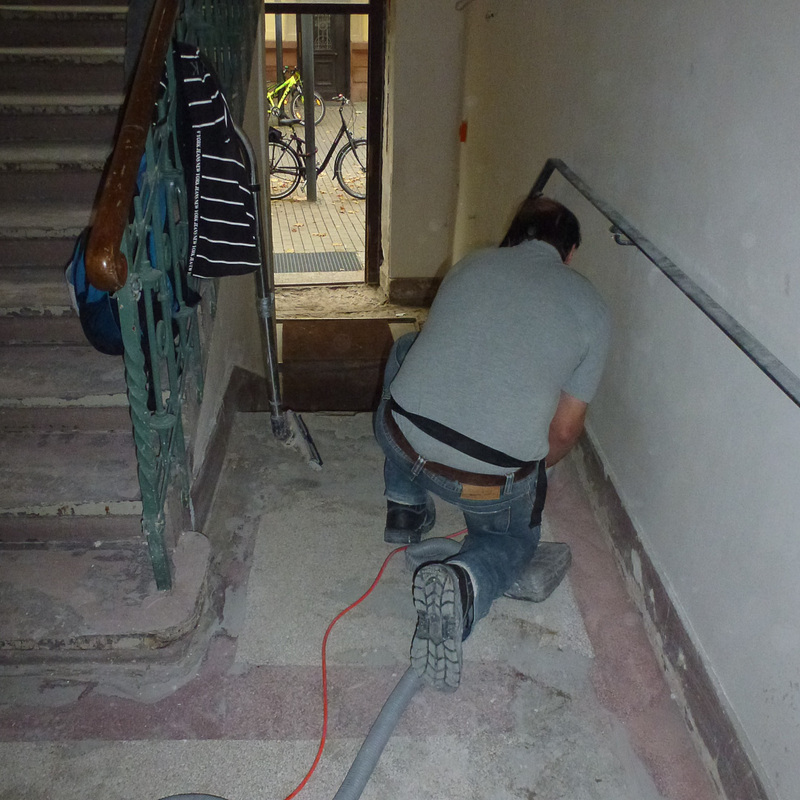 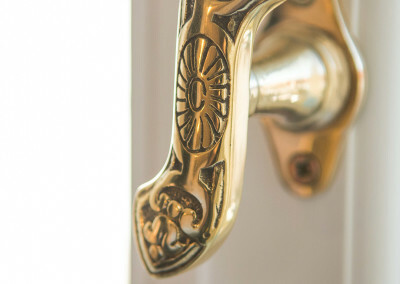 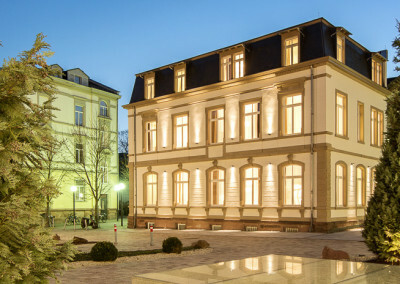 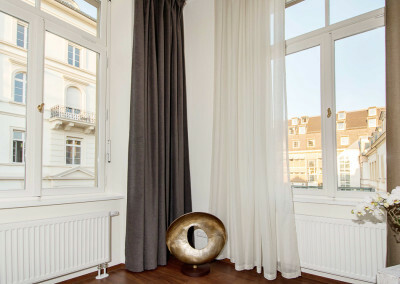 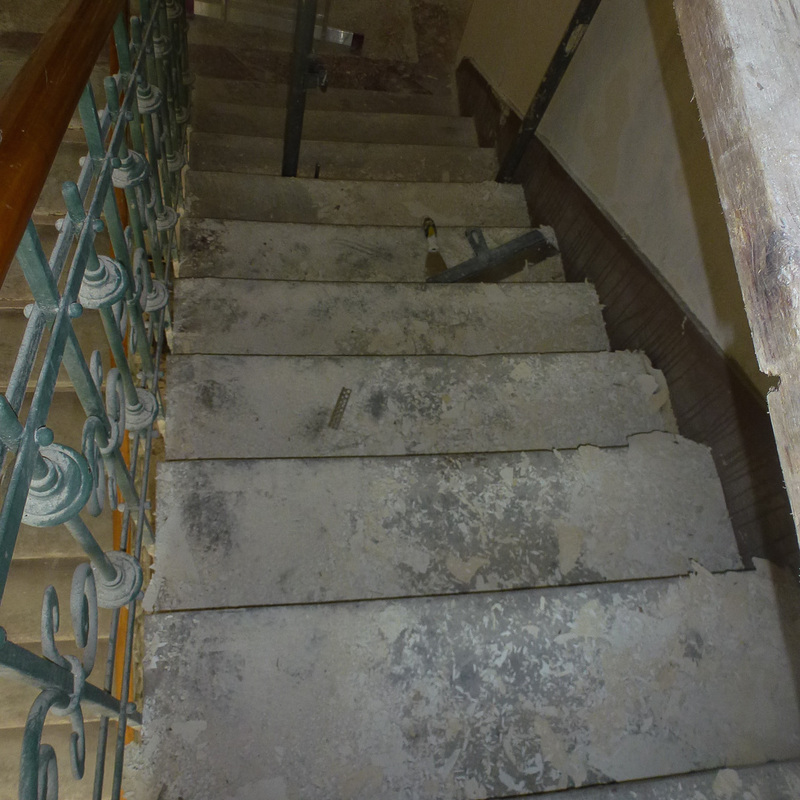 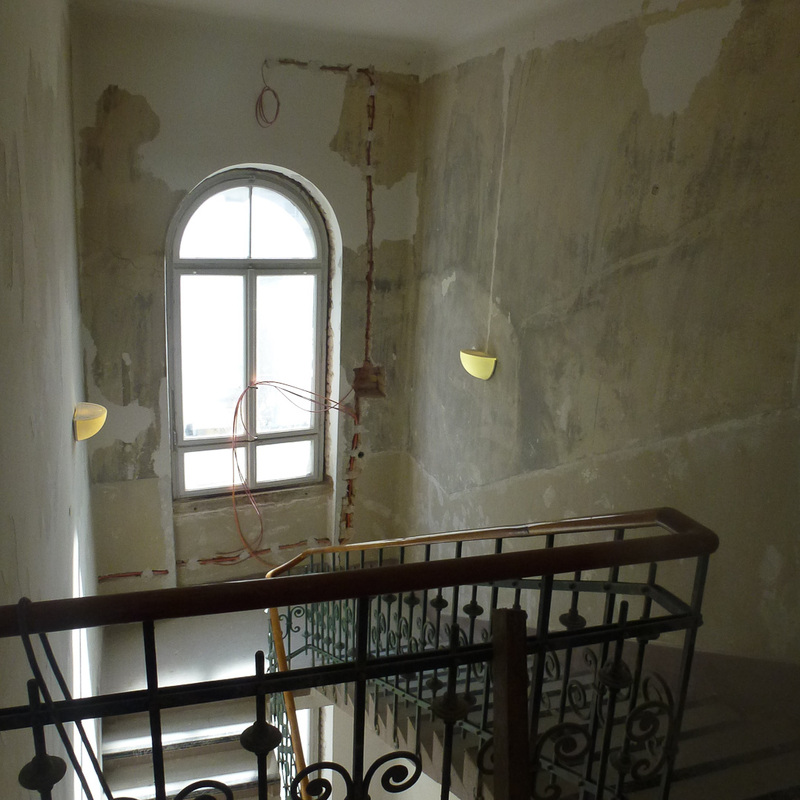 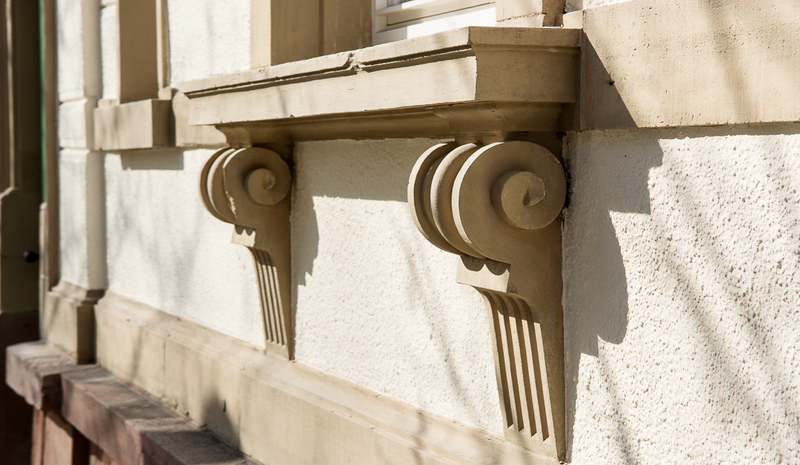 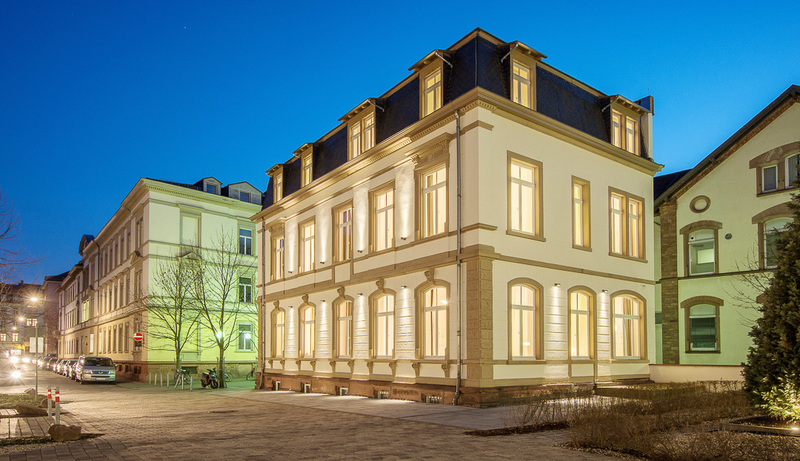 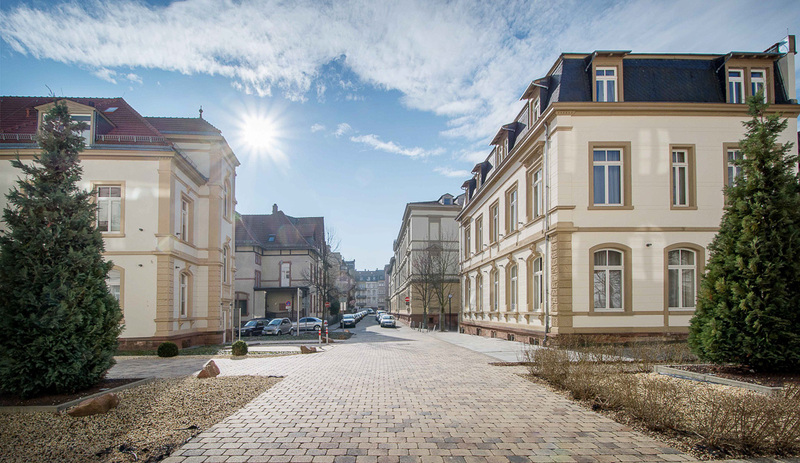 The art nouveau building ‘Luise 5’ has been painstakingly restored, taking into account present regulations for restoration of historical buildings, and in close cooperation with the monument conservation offices in Heidelberg and Karlsruhe. 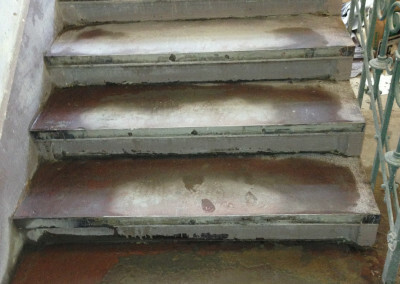 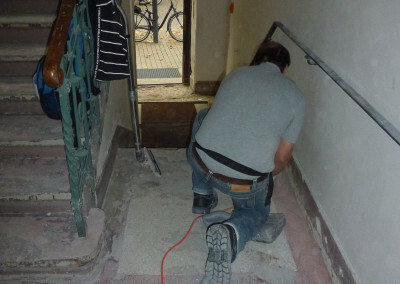 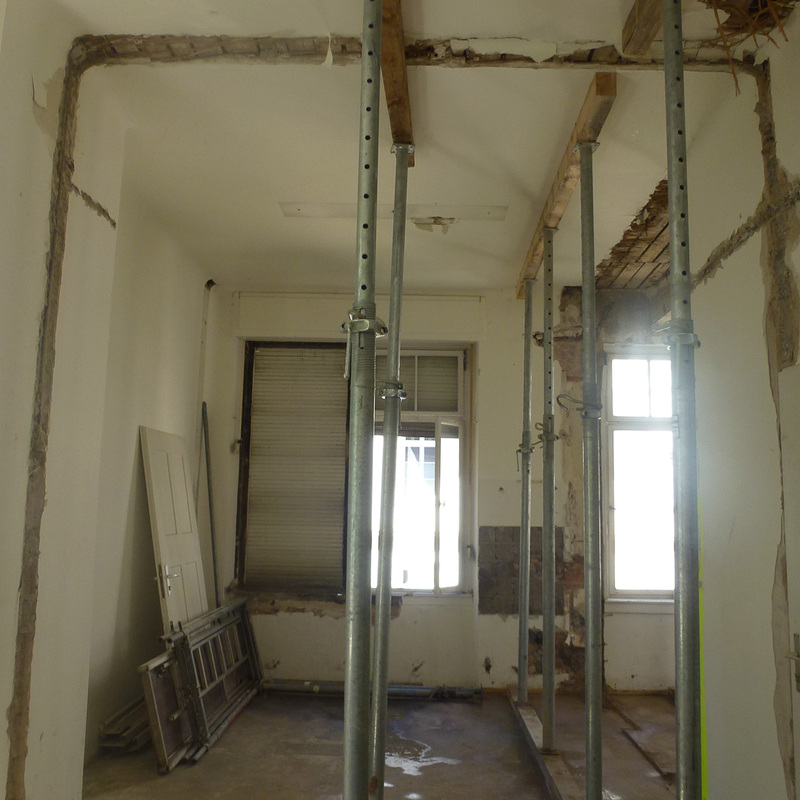 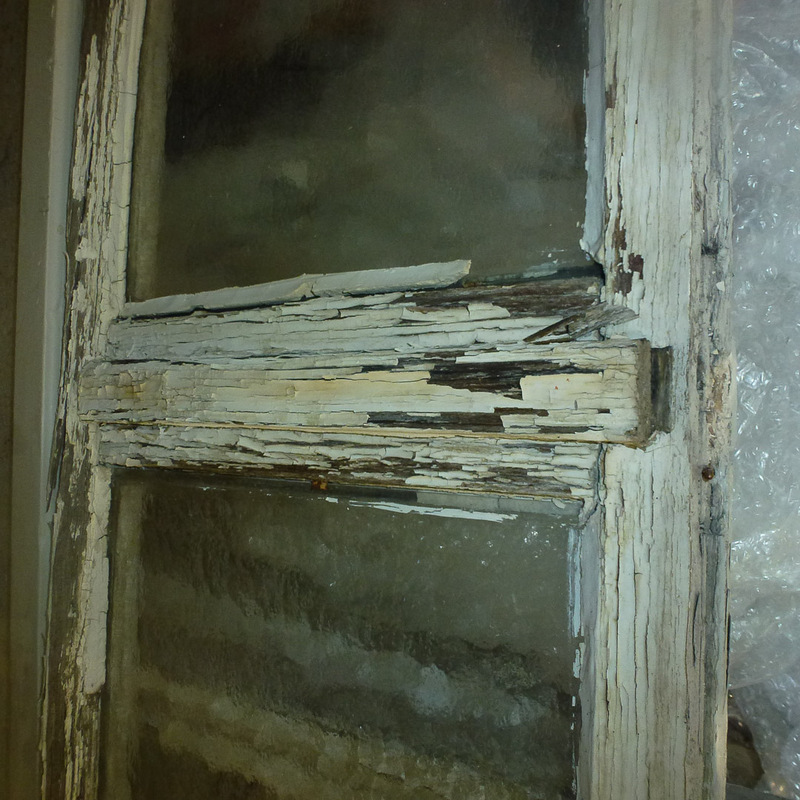 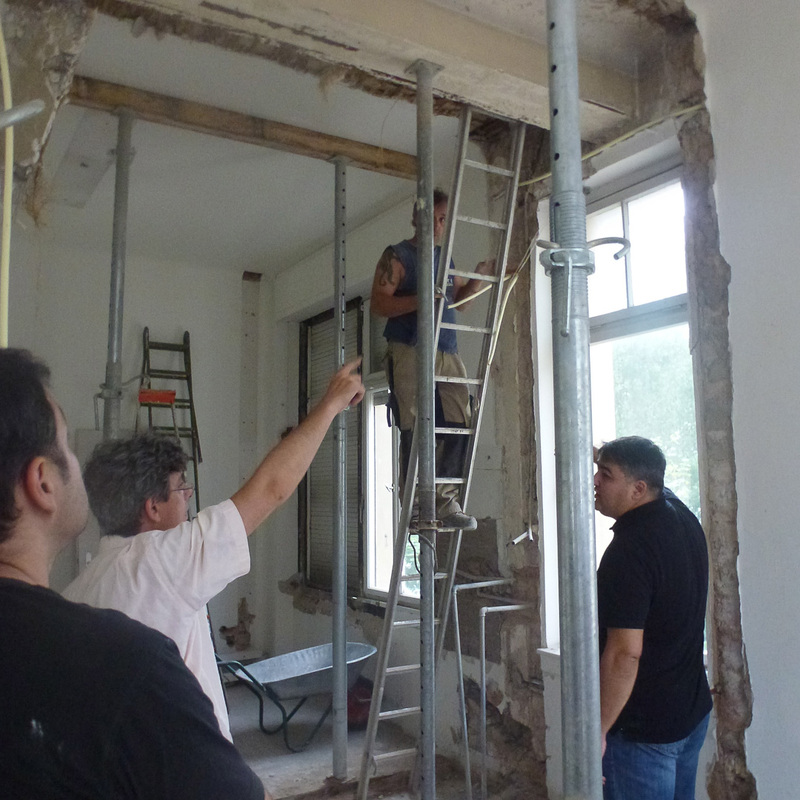 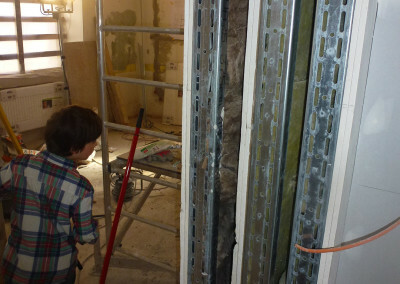 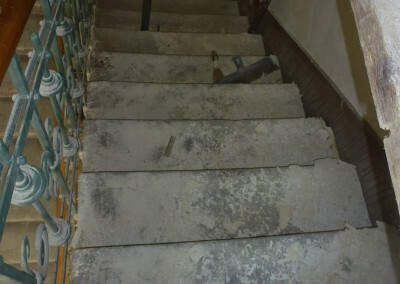 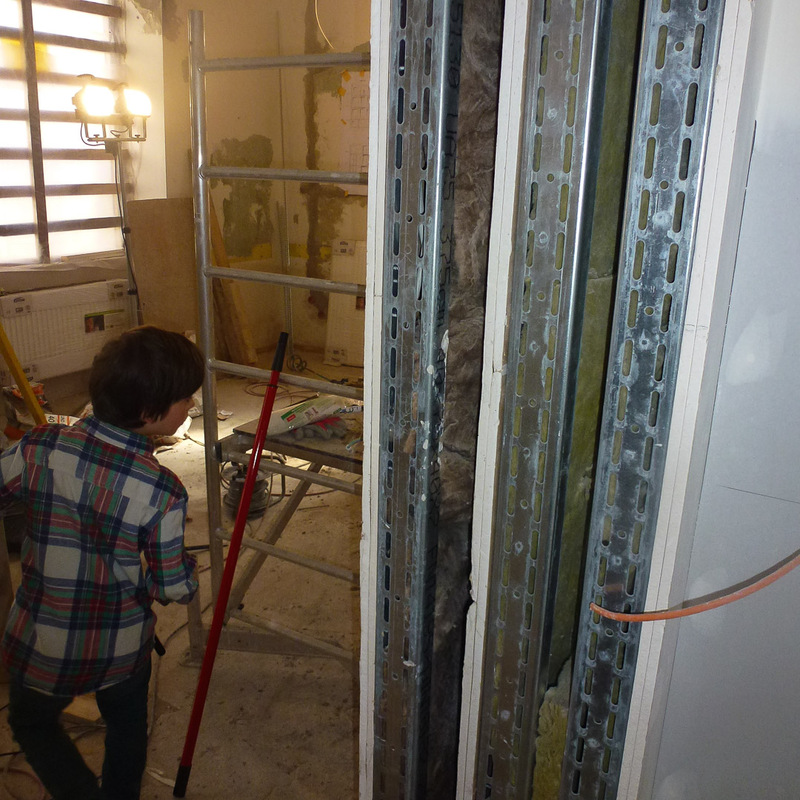 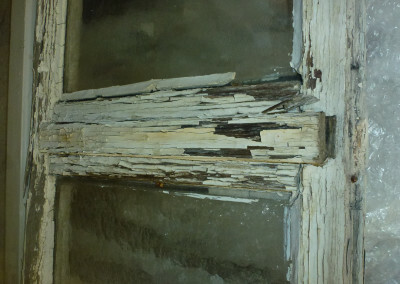 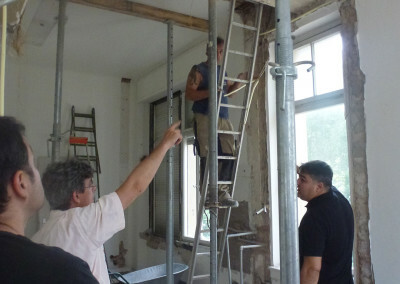 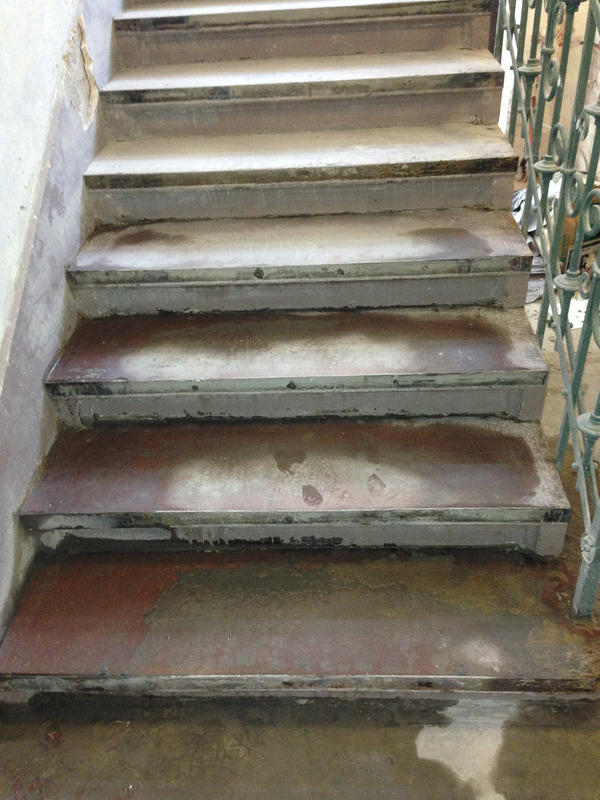 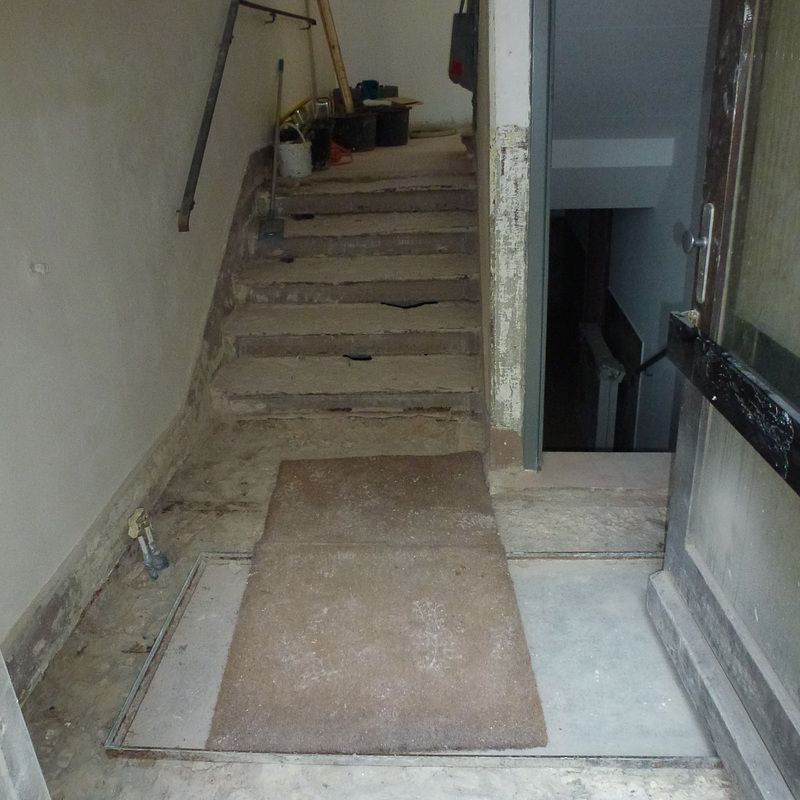 Particular emphasis was placed on the areas of soundproofing and fire protection. 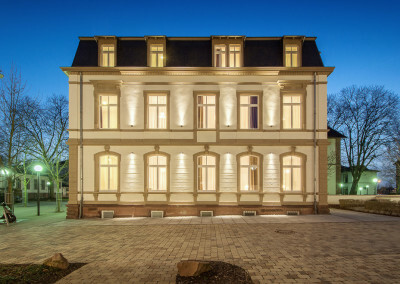 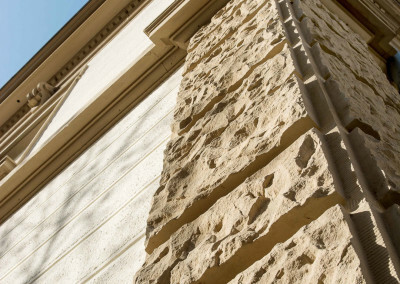 The goal was to produce a perfect harmony between new and old, and this is reflected in many details, both in the outside structure and the interior of the house.